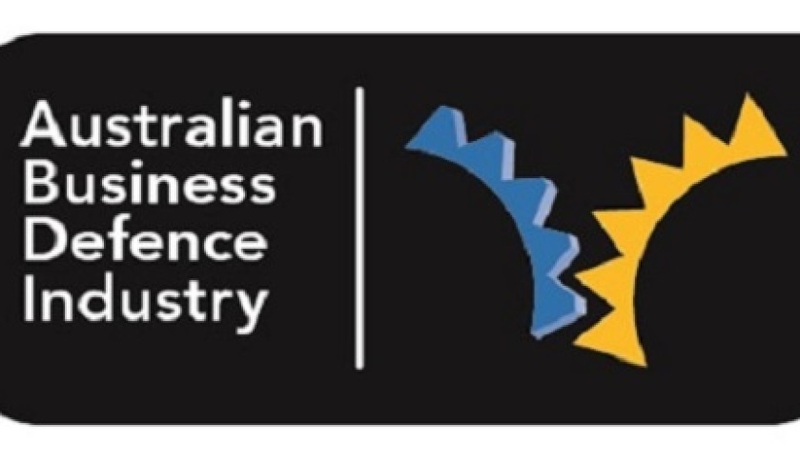 As the 1Q2017 Australian Defence Industry Sentiment Index survey commences, confidence within the defence industry is expected to remain on the up, in line with the previous Australian Business Defence Industry (ABDI) 3Q2016 survey. The results of 3Q2016 survey revealed that the sentiment for the overall business position increased to +4.2 – the highest point since the survey commenced in late 2012. The Australian Defence Industry Sentiment Index increased to +3.3 – again representing the highest point for this survey. The most notable feature of these results was the ongoing upward trend for both overall business sentiment and defence industry sentiment since late 2012. The results, collected by the ABDI through a survey of over 100 businesses in the defence industry, suggest a positive view about the future of the defence industry among businesses, likely in large part due to government spending in the defence portfolio. The detachment of the inverse relationship between the Australian dollar exchange rate and associated sentiment. The next survey of business sentiment is now due, with ABDI executive manager Graeme Dunk anticipating the results will be released by the end of February. "The survey is expected to come out at the end of the month," Dunk said. "We usually have around 100 submissions, sometimes it goes over, sometimes it goes under. The more numbers we have the better, and we continually try to go out to more and more businesses." The 1Q2017 survey can be accessed via ABDI's website along with survey results and graphs from the previous surveys.